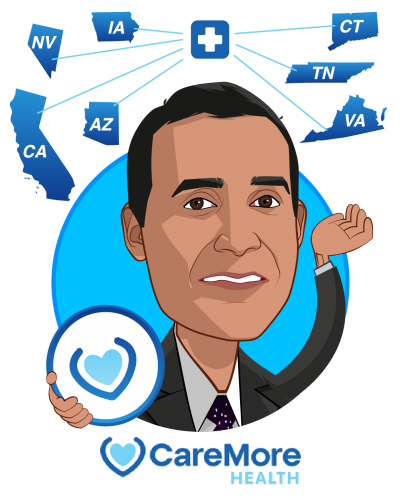 Sachin H. Jain, MD, MBA is President at CareMore Health, an innovative healthcare delivery system with $1.3B revenue and over 150,000 patients in eight states. He is also an Adjunct Professor of Medicine at the Stanford University School of Medicine, and contributor at Forbes Magazine. 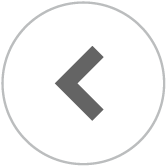 Dr. Jain was previously CareMore’s Chief Medical Officer (CMO) and Chief Operating Officer (COO). 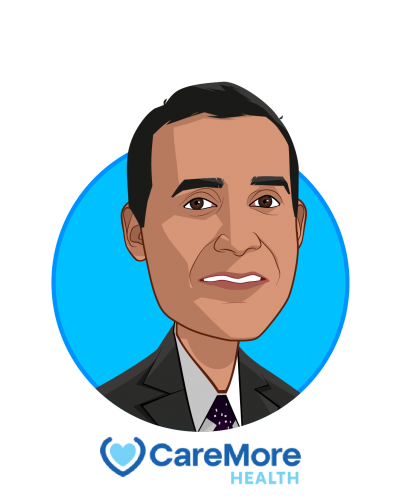 Prior to joining CareMore Health, Dr. Jain was Chief Medical Information & Innovation Officer at Merck & Co. 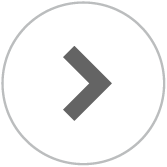 He served as an attending physician at the Boston VA-Boston Medical Center and a member of faculties at Harvard Medical School and Harvard Business School. From 2009-2011, Dr. Jain worked in the Obama Administration, where he was the Senior Advisor to Donald Berwick, the former Administrator of the Centers for Medicare & Medicaid Services (CMS). Dr. Jain was the first deputy director for policy and programs at the Center for Medicare and Medicaid Innovation (CMMI), and served as special assistant to David Blumenthal when he was the National Coordinator for Health Information Technology. Dr. Jain trained in medicine at the Brigham and Women’s Hospital School of Medicine, earned his board certification, and continues to practice medicine at CareMore Health.